Charterhouse offers access to the onsite fitness centre and free use of a local-number smartphone, with 3G mobile internet and unlimited local and international calls. 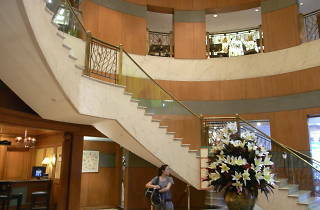 There are three restaurants in the hotel, offering a range of global cuisines, and Champs Bar caters to sports lovers. 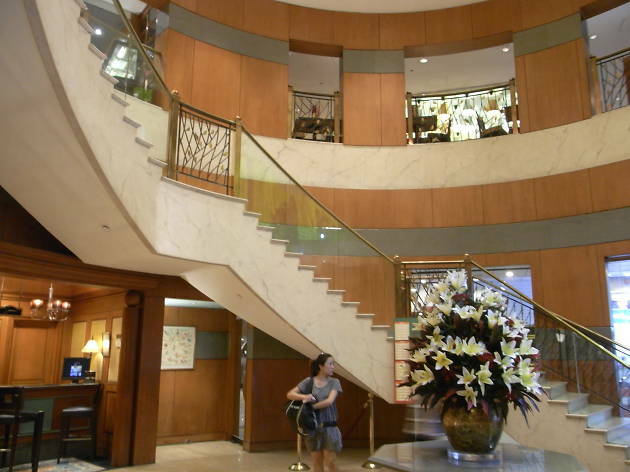 The hotel is conveniently located between lively Wan Chai and the shopping district of Causeway Bay. The MTR station, bus and trams stops are all less than a 15-minute walk away, giving easy access to Central.